Dr. Prosperi’s research interests are in the areas of data science and biomedical process modeling. 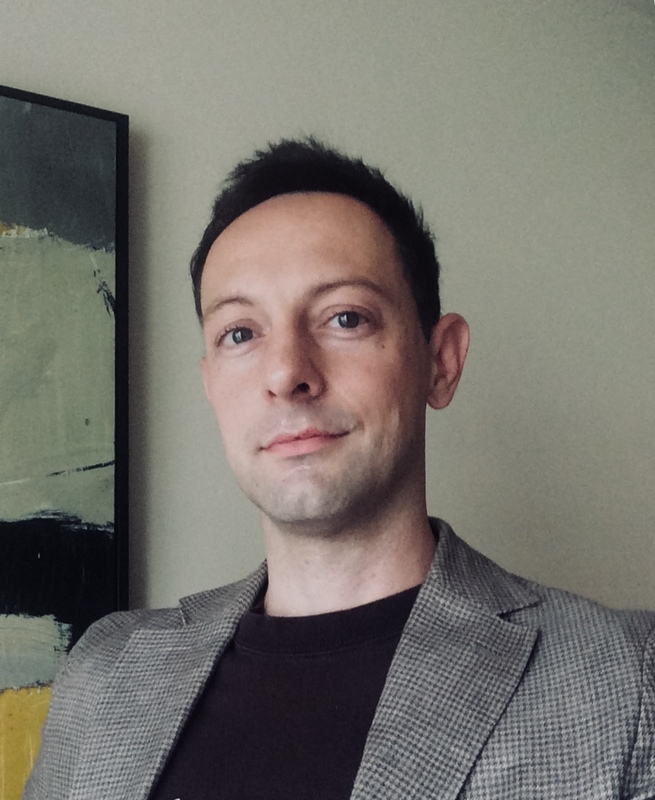 Dr. Prosperi’s theoretical research focuses on the development of new computational intelligence approaches tailored to the analysis of high-dimensional and heterogeneous data, e.g. multi-omics datasets. His applied research focuses on the development of prediction models for precision medicine and precision public health. His approach to study design and model development is heavily influenced by his epidemiology experience, yet he capitalizes on his engineering background to exploit successfully a layered big data analytics paradigm, which integrates multiple domains, such as socio-demographic, ecological, clinical, -omics, and senor technology. In such multi-level integration of individual and social-ecological determinants, Dr. Prosperi hybridizes traditional theory-based models with bottom-up data mining. Presently, he leads his research group towards the development of original algorithms and applications, exploiting machine learning from a rigorous statistical point of view, and implementing software with optimized usability. In conjunction with his research, which has been funded by EU and US federal agencies (NSF and NIH), he fosters Master’s and PhD students to create a specialized workforce that will enable the University to excel in the next generation data science. Dr. Prosperi is the organizer of the “International Bioinformatics Workshop on Virus Evolution and Molecular Epidemiology” and editor of “BMC Medical Informatics and Decision Making”. Dr. Prosperi is also a member of the Association for Computing Machinery (ACM) and program member of several international conferences, including ACM’s Conference on Bioinformatics, Computational Biology and Health Informatics.